Now more than ever before people all over the planet are seeking new sustainable models for living. EcoVillages and ecological communities have been emerging as a viable alternative where people can live together in cooperation and harmony with the natural world. 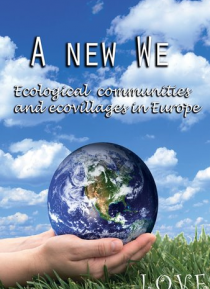 "A New We" explores ten such communities in Europe and opens doors to further exploration and discovery on the new Global EcoVillage & S… ustainable Community Network.